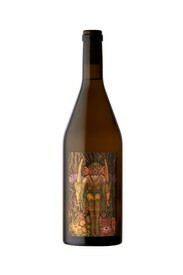 Incredible floral and stone fruit notes! 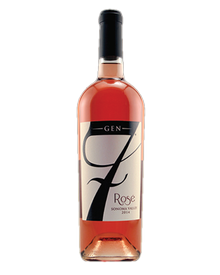 2014 GEN 7 Rosé of Syrah, Sonoma Valley. 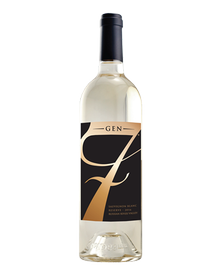 2014 Best in Class Winner. 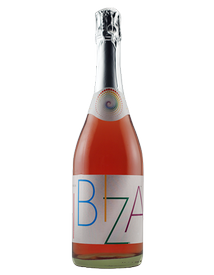 We’ve formulated this sparkling wine with a kiss of pomegranate to give it that special Mediterranean magic. 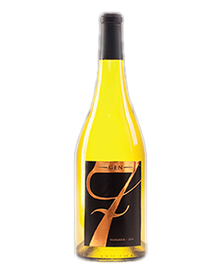 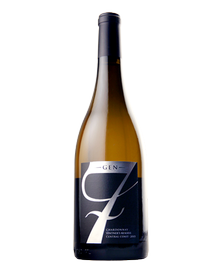 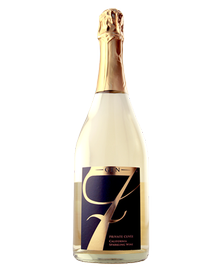 Brookside's GEN 7 Sparkling Wine. 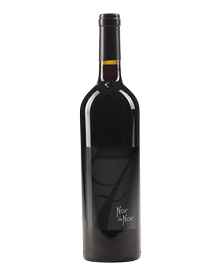 Vache' 1832 - 2013 Ancient Vine & Dryfarmed Negrette, Cienega Valley.